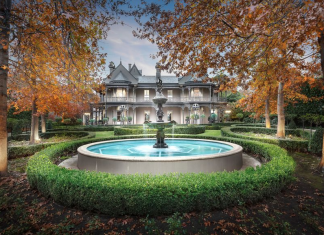 This victorian style mansion is located at 18-20 Shakespeare Grove, Hawthorn, Victoria, Australia. 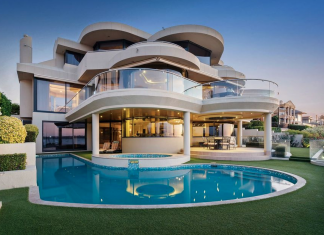 This contemporary style home is located at 26 Duncraig Road in Applecross, Western Australia, Australia. 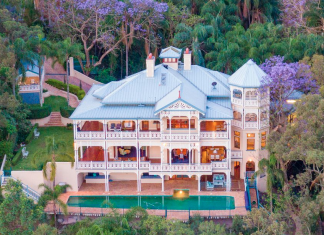 This riverfront home, dubbed "Nareke", is located at 50 Dauphin Terrace in Highgate Hill, Queensland, Australia. 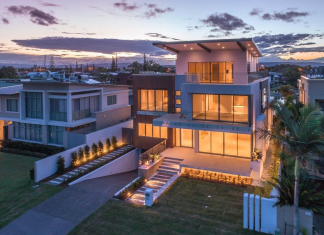 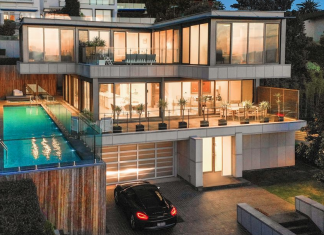 This contemporary style home is located at 1A New South Head Road in Vaucluse, New South Wales, Australia. 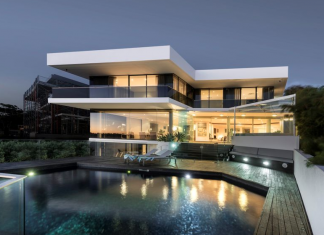 This modern home is located in Dalkeith, Western Australia, Australia.